If you’ve been waiting patiently for Insomiac Games’ PS4-exclusive, web-slinging adventure, it looks like you’ll have to wait a bit more. 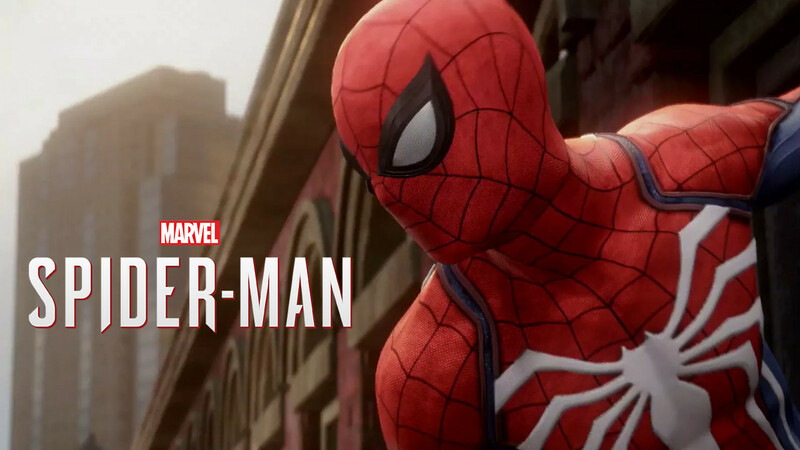 Spider-Man will be launching on 7 September for Europe and North America. The game will also feature a post-launch DLC series entitled “The City That Never Sleeps”. It will include 3 new chapters, each one containing new missions, villains, characters, and additional suits for the masked hero. More details about the DLC series will be revealed at a later date. The different editions of the game have also been revealed. Aside from the base game, Digital Deluxe and Collector’s Editions will be up for grabs. The Digital Deluxe Edition packages the base game and it’s post-launch DLC series together. The Collector’s Edition will include everything in the Digital Deluxe Edition plus some physical goodies. 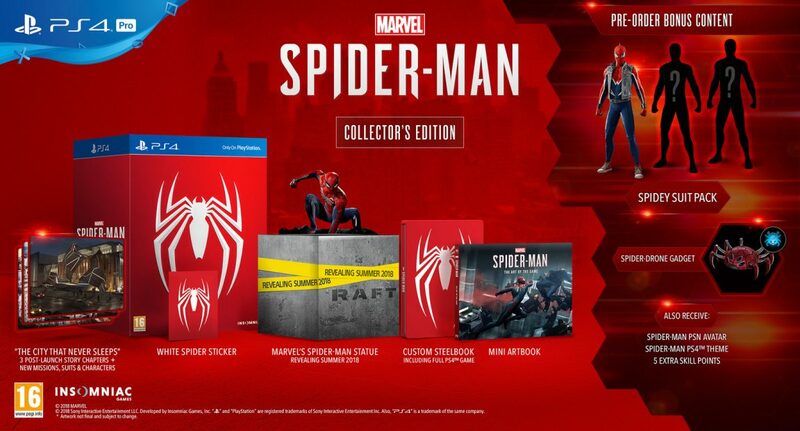 These include, a mini artbook, a custom steelbook, and a Marvel’s Spider-Man statue by Gentle Giant that will be revealed this summer. Since Spider-Man won’t be coming for 5 more months, you’ll have plenty of time to finish other games (*cough* God of War *cough*) and/or save up money for the game. In the meantime, check out the latest gameplay trailer released just before the release date announcement.